Every year since 1971 the Campbell family have come from across the country at the Bob Evan's Farm Festival. I had gone to Rio Grande to cover the festival. 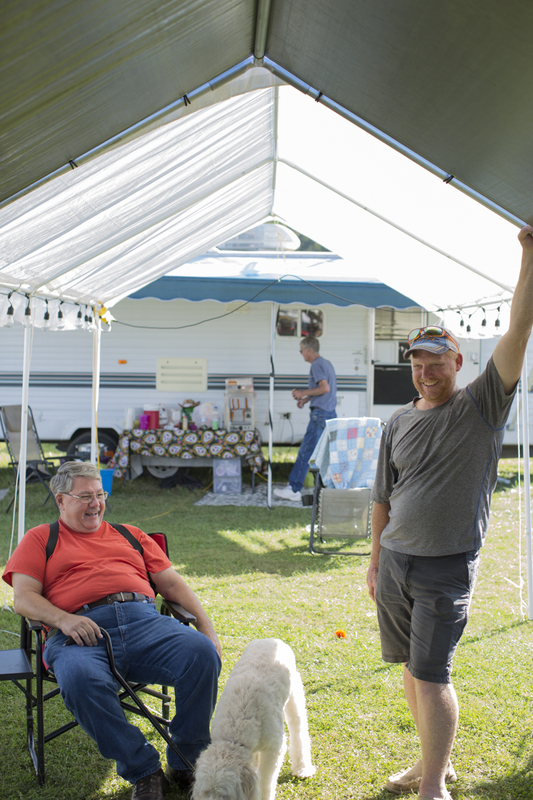 It was supposed to be typical event coverage, but before I even got out of the parking lot I came across a village of RVs and wanted to see what was going on. That's how I met the roughly 50 or so members of the Campbell family, and decided to stick with the better story. After 46 years the annual gathering is in jeopardy. In September Bob Evans was sold to Post Holdings, and there are rumors that the Farm Festival may not return.